Various organizations such as the Centers for Disease Control and Prevention (CDC), the American College of Sports Medicine (ACSM), and the American Heart Association (AHA), proved in their research that, more physical activities are linked to cardiovascular health which improves heart health. 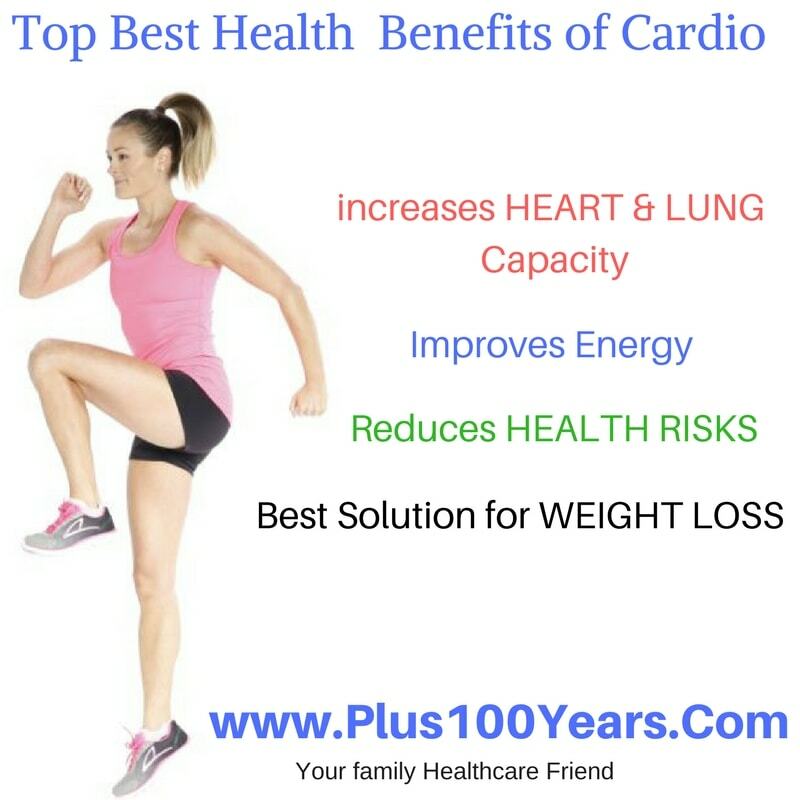 Any sort of cardio exercise will benefit in infinite ways for heart health. Here are listed few of them. 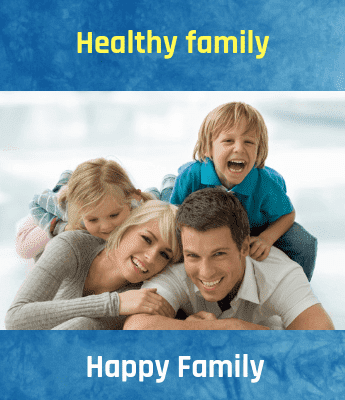 Maintains heart in proper condition by controlling all body functionalities. Reduces the chance of going through coronary revascularization procedure or bypass surgery or coronary angioplasty. Studies suggest that, recently heart diagnosed patients if start cardio exercise, will return to their normal life sooner than normal time. According to researches, heart attack patients who participated in cardio has decreased death rate by 20% - 25%. Anything performed in excess will damages the total result. Hence, in the same way, if the cardio exercise is practiced beyond one’s capabilities or over exercise will cause various heart and other major parts damage. A person should start their cardio fitness in the expert guidance only after knowing the do’s and don’ts of the exercise depending on the health status, capabilities, age and gender of the person. Be fit! Start physical Exercise! Stay Healthy! Live Long! Jumping rope increases your coordination, which in turn helps to excel your performance in other sports and keep your healthier.